We understand that competition is fierce in the industries we serve, which is why we’re dedicated to innovation. 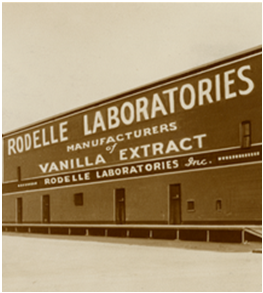 As one of the world’s largest vanilla extract manufacturers and most innovative flavor companies, Rodelle Inc. strives to provide you with world-class service and support. We conduct business with an unwavering degree of ethics and integrity, consistently delivering memorable customer service as well as exceptional product quality – the kind that inspires us, as well as our customers. For more than 80 years, Rodelle Inc. has helped good food become great. Learn more about our values, sustainability practices, and why we’re the flavor manufacturer of choice for those with discerning taste. Learn more about our certifications, company profiles, and other resources. 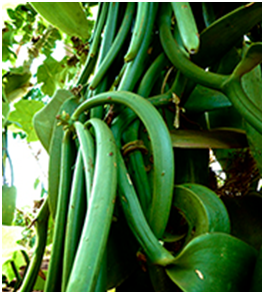 At Rodelle, we specialize in vanilla extraction, liquid and dry flavors, blending, and development. 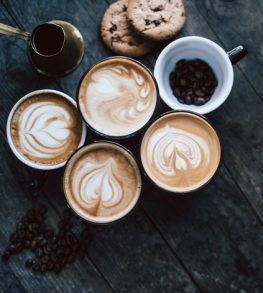 Our products and practical applications can help you create memorable flavorings within your budget and delivery timeline. Still looking for something or just want to share some information? Let us know how we can help! Sourcing the right ingredients can be a challenge. Let Rodelle support you in the process! 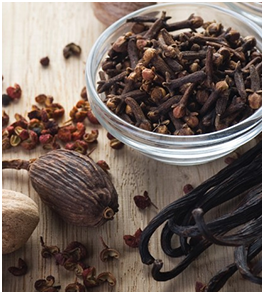 Request a sample now of Rodelle’s pure vanilla extract or one of one of our unique flavors.